This is a great time to get a way and seek God! Fall Retreat: Want to come? Have questions? Contact us! I want to come to this retreat! 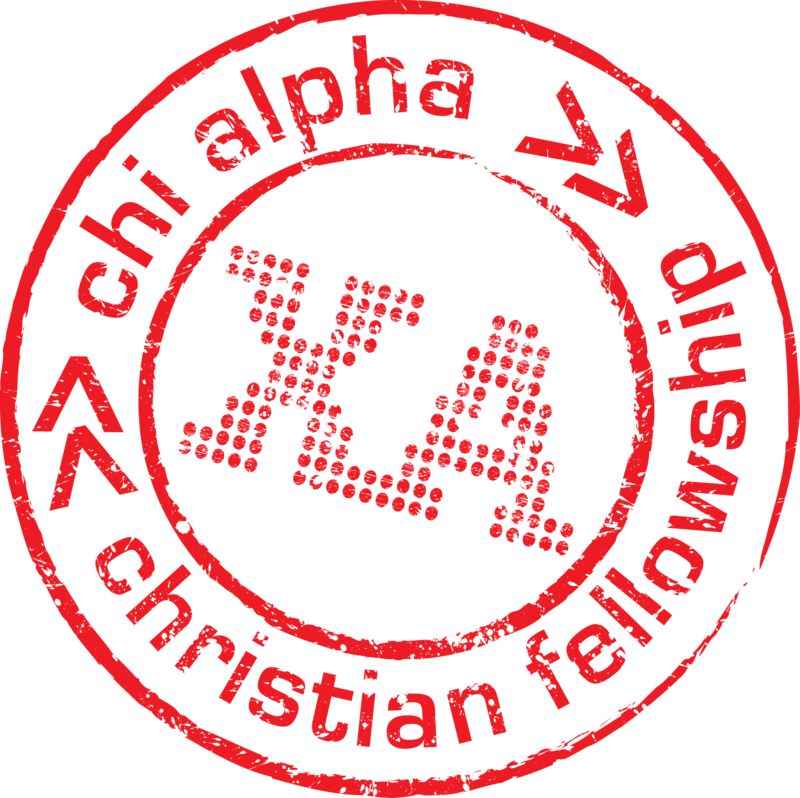 Fall Retreat is hosted by Bradley University Chi Alpha in Peoria, IL; which is only a couple-hour drive from the St Louis area! This will be a great time! Pictures from last Spring Retreat!